الخيار الأفضل للحصول على المتعة والاسترخاء، منتجع في آر روتوروا ليك يقع في منطقة رائجة من أفضل مناطق المدينة. يسهل الوصول إلى هذا الفندق ذو 4.5 نجوم من المطار، فهو يبعد عنه مسافة فقط. سوف يعشق النزلاء موقع هذا الفندق، فهو قريب من أهم المعالم السياحية في المدينة . إن الخدمات التي يقدمها منتجع في آر روتوروا ليك تضمن للنزلاء إقامة مريحة. يمكن الاستمتاع بمجموعة من الخدمات على أعلى المستويات في الفندق كمثل واي فاي مجاني في جميع الغرف, مكتب استقبال 24 ساعة, مرافق مخصصة لذوي الاحتياجات الخاصة, تخزين الأمتعة, واي فاي في المناطق العامة. في منتجع في آر روتوروا ليك غرف نوم يزيد عددها عن 44 صممت بذوق وعناية لتوفر لك كل وسائل الراحة . بعضها يحتوي أيضاً على تلفزيون بشاشة مسطحة, اتصال لاسلكي بالإنترنت, اتصال لاسلكي بشبكة الإنترنت (مجاني), حوض استحمام جاكوزي, سياسة التدخين - غرف لغير المدخنين متاحة. كما أن مجموعة الخدمات الواسعة الموجودة في الفندق لضمان راحتك تترك لك الكثير من الخيارات لقضاء وقتك أثناء فترة إقامتك. إن منتجع في آر روتوروا ليك هو خيار ذكي بالنسبة للمسافرين، فهو يوفر إقامة هادئة ومناسبة للاسترخاء. This has got to be one of the most beautiful lake resorts I have ever been to with a view that words can't do justice! Absolutely breath taking and perfect I'm every way, with all the amenities to help your stay be ideal such as a fully equipped gym, awesome restaurant/bar room, and the list continues with the most superb hotel service. I can't rave enough about the staff, especially the concierge. I was greeted by Sunny, his name suites him very well he was a breath of fresh air and went above and beyond to accommodate my requests throughout my 3 day stay and took very good care of us. I would highly recommend this resort not only is it breath takingly beautiful it also has the best staff!!! This place was the best place we stayed at. It was cheaper than other places. What we liked is that as we have small children and we stayed more than 1 night; they cleaned the room and changed the bedsheets (other places did not). The room was spotless. The beds were so comfortable. They had a big bath. We had a lakeside view that was so relaxing and peaceful; I could live there! They also had a heated swimming pool and spas. The staff were so friendly and eager to help/provide information about the area. I would strongly recommend this place above all other places we stayed at in Rotarua. Nice hotel in a nice, quiet location. The room has 2 queen beds, a mini fridge, coffee/tea facilities and a kettle. 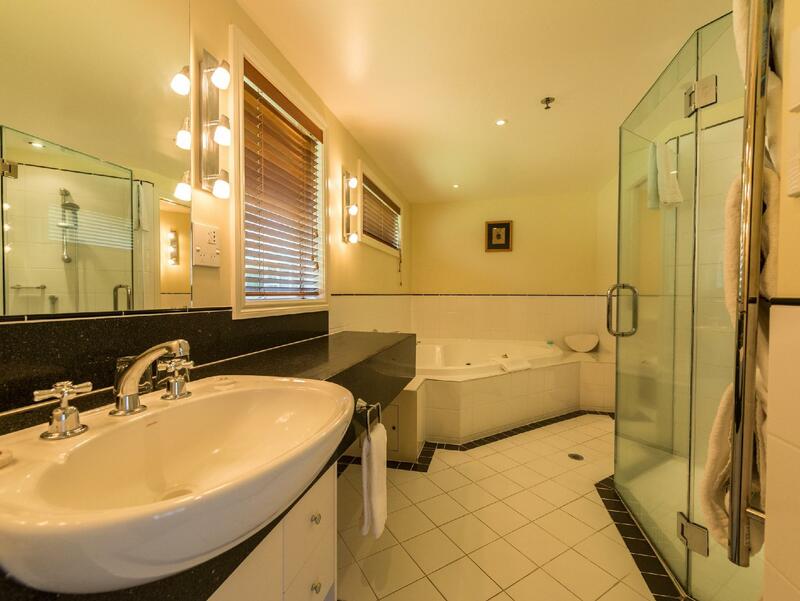 The large bathroom has a big bathtub and a shower. 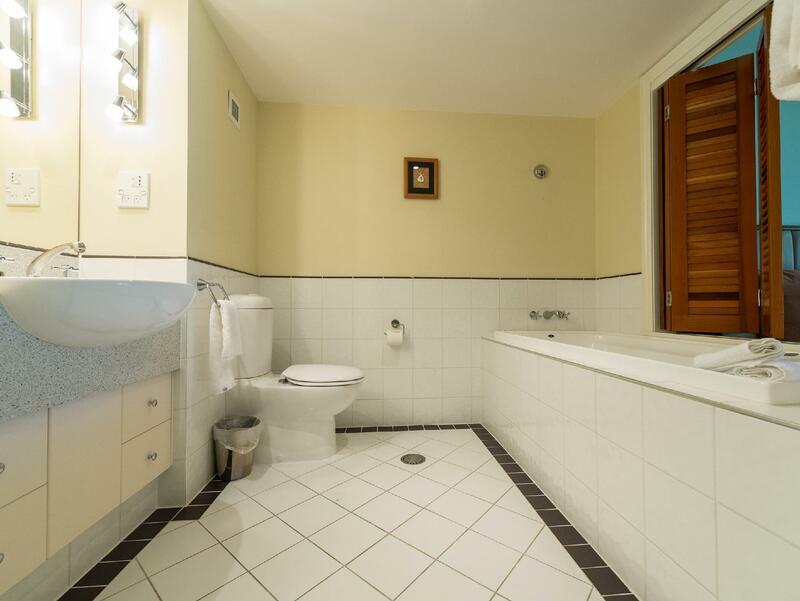 The room and bathroom are clean and well presented. The wifi doesn't work (at least not with me) and TV has very limited channels. The adjacent restaurant has a very high standard menu and the food is of national average price, but delicious and well presented. Staff are helpful and polite. All in all I would recommend. This was our second stay at VR Rotorua. We stayed a few months prior for our anniversary and was just blown away with the place. The hotel is just so luxurious and can't such great value for money. The staff are amazing, always smiling and ready to help where needed - Nothing is a problem. Such a great stay both times and we've promised to make an annual visit. As a side note - We loved the location as it was away from the hustle and bustle (And the closest to Kaituna Rafting) bear in mind though, if you want a night on the town you'd need to taxi or arrange a shuttle via the resort as the city isn't within walking distance. 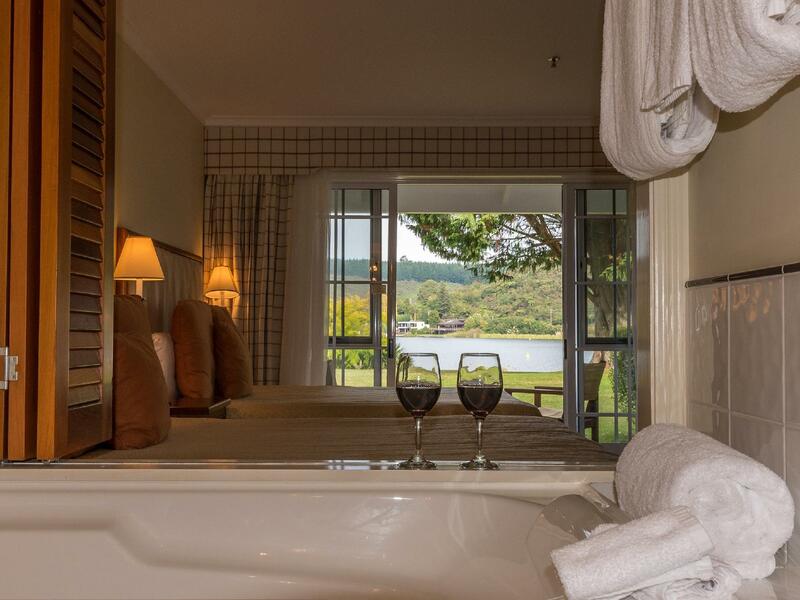 We stayed at VR Rotorua Lake Resort for one night and had a great experience. The rooms are decent sized, clean and the rates are reasonable. The only thing I would say is that breakfast was quite over priced at $30 per person. If you get a deal in this hotel with breakfast included, it is a very nice place offering great views and not too far from the city. The room and environment is great. But we were very angry in that we felt misled by the website. When we booked the hotel through agoda, I chose the lakeview room including breakfast. When I checked in, the hotel said breakfast is not included and lakeview room including breakfast is only the name of the room. How ridiculous! The overall stay was good but we really felt unhappy with the experience. Got the room at a great price. We wanted to stay further from the city, along the lake so this hotel was a great find. The room is an ideal size for two and has a nice big bathroom. We got the room with the lake view, and it offered an amazing view to wake up to! Rahul, the guy working the front desk was very helpful and helped us print out driving routes to certain places we wanted to visit. Would definitely recommend this place to everyone! This place is a great little treasure which could have been so much more. Great view from the room - really beautiful. Room was clean and warm. Great for honeymooning couples. But was a little disappointed with dinner. We were hungry but dinner took so long to come. 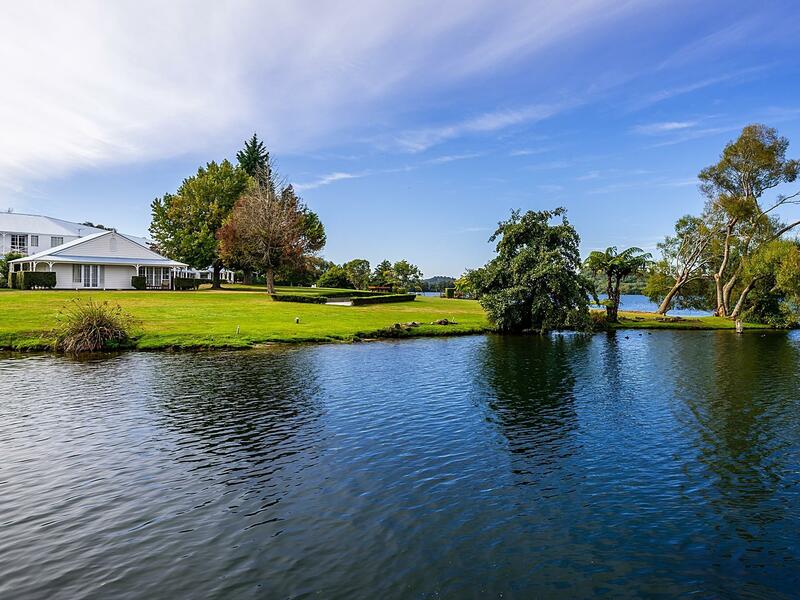 VR Rotorua Lake Resort is a nice place to stay. Isolated away from Rotorua. Nice view over the inlet of Lake Rotoiti. Staff were attentive and effective. You would need transport as this hotel is well away from Rotorua. Breakfast coffee tasted nasty. Unexplainably overpriced. Seemed like a lot of things were done cheaply - small towels, no elevator, uneven floor in our room, old heater, spring mattress - who had a spring mattress past 1995?! Very nice location next to a lake, but I'm surprised myself I paid $330 per night for a room. I would recommend this property, but would seek out breakfast options in the city center.